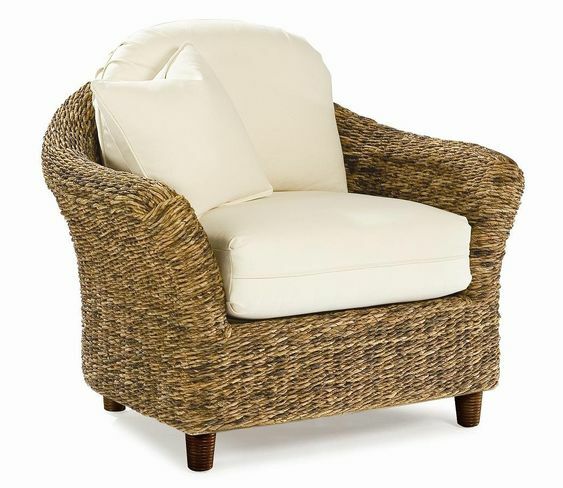 Wicker furniture has survived centuries of existence dating all the way back to the Roman Empire. 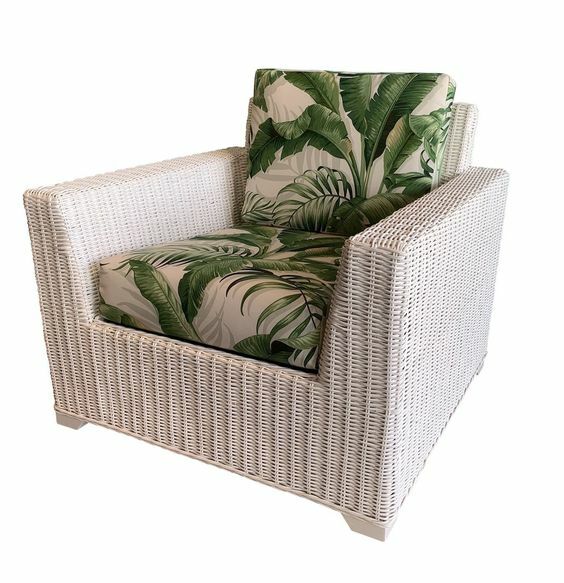 In today’s modern era of contemporary design, it can be challenging to find a designated area where wicker furniture would fit in your household. 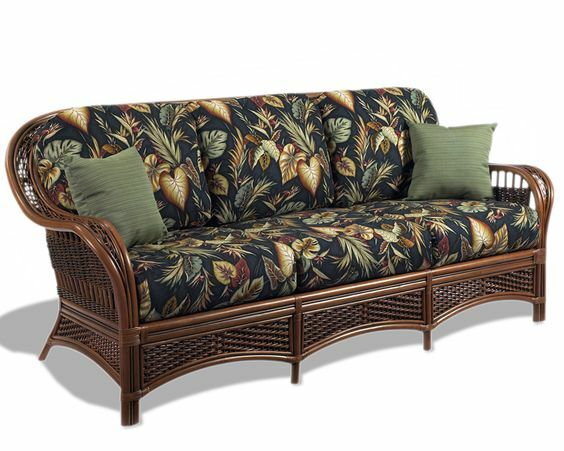 At Wicker Paradise, we’ve created a guide to showcase how versatile wicker is and how it can it in nearly every room in your home – whether they’re patio furniture replacement cushions for your sunroom or custom wicker chairs for your living room. Your bedroom, needless to say, is the most romantic locations in your home. To ensure that your furniture stands out, try and paint it to match a theme, or find a set that matches the interior of the room. 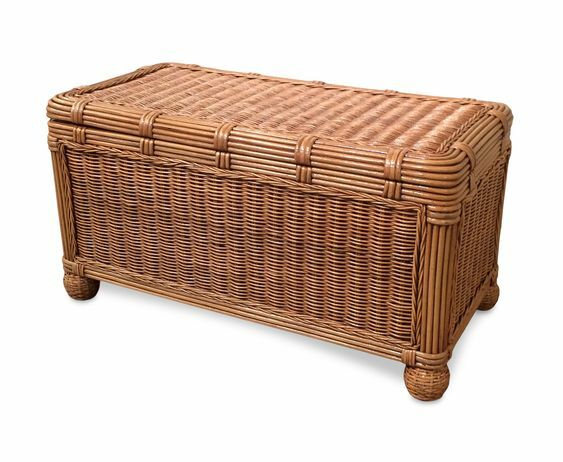 Wicker is often utilized as a night stand or as a sitting space near a window. 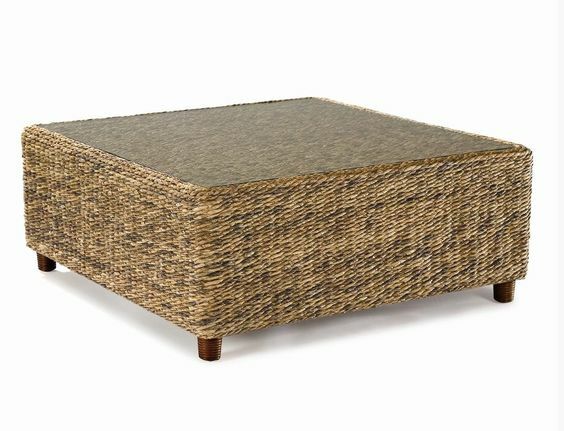 Wherever you decide to place it, wicker tends to bring light and air to your space, giving it a unique flow and comfort. Wicker can turn any dining room into a rustic and stylish setting. Rather than placing an oversized dining room table, try wicker with four chairs instead for a quaint and welcoming environment. 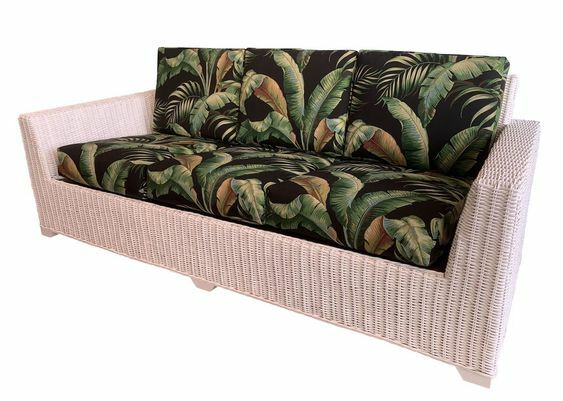 Wicker Paradise currently has Lloyd Flanders replacement cushions for sale that will mesh nicely with any dining room. Always feel free to mix and match to your liking. Every sunroom needs to have an open airy feeling to it. If you’re looking for that added emphasis to the room, turn your attention to wicker to transform your room from boring to bright. 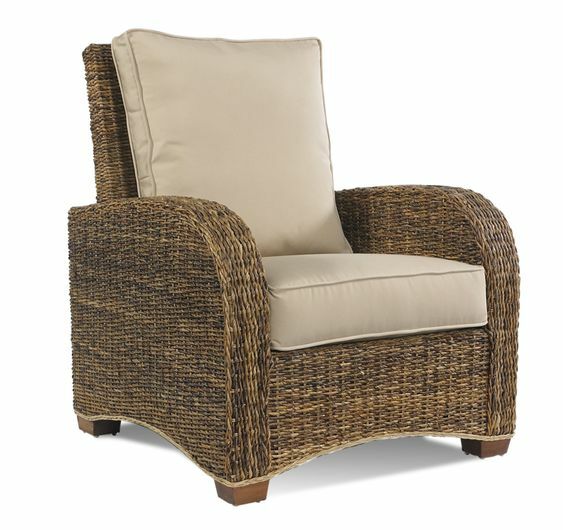 Add some Lane Venture wicker pieces to explore that comfy feel that guests and kids alike will love.